Cola flavoured 'Millions' - the original tiny tasty chewy sweets - delicious! 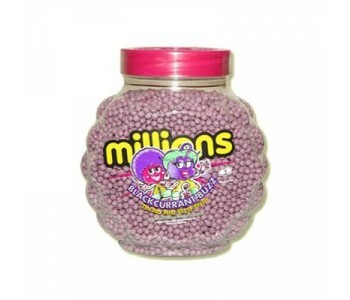 - these are packed in ..
Raspberry flavoured 'Millions' - the original tiny tasty chewy sweets - delicious! - these are packe.. 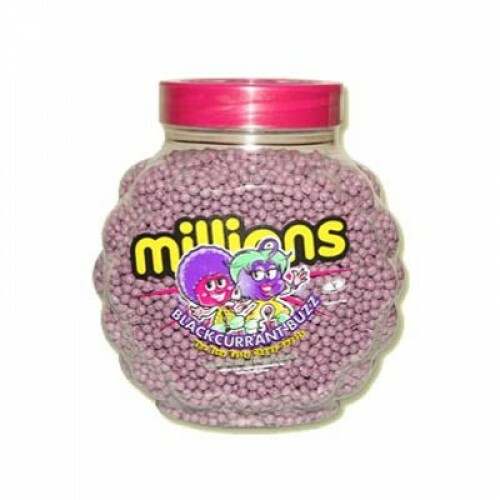 Bubble Gum flavoured 'Millions' - the original tiny tasty chewy sweets - delicious! - these are pack.. Strawberry flavoured 'Millions' - the original tiny tasty chewy sweets - delicious! - these are pack..